The ones who make this world their home are truly the ones who are missing out. Why? 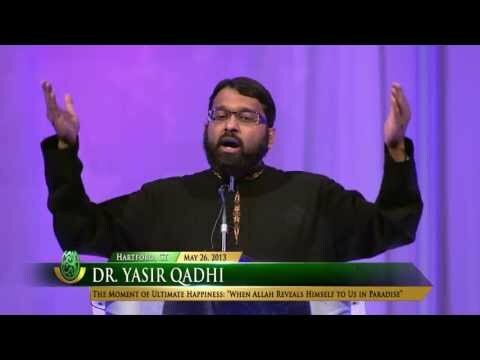 Shaykh Hasan answers. What is heaven like? What does it look like? What happens in heaven? 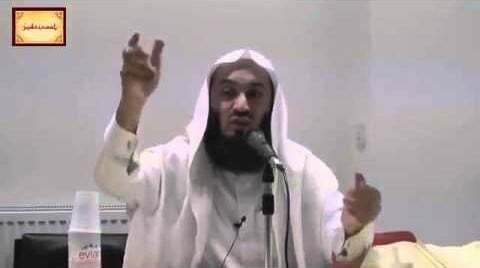 Mufti Abdur-Rahman ibn Yusuf explains the abode of the righteous people. Do you think you are going to Paradise? Death is certain. We all know this. But do we really think about it and truly comprehend what this means? How would our life be if we took this seriously? 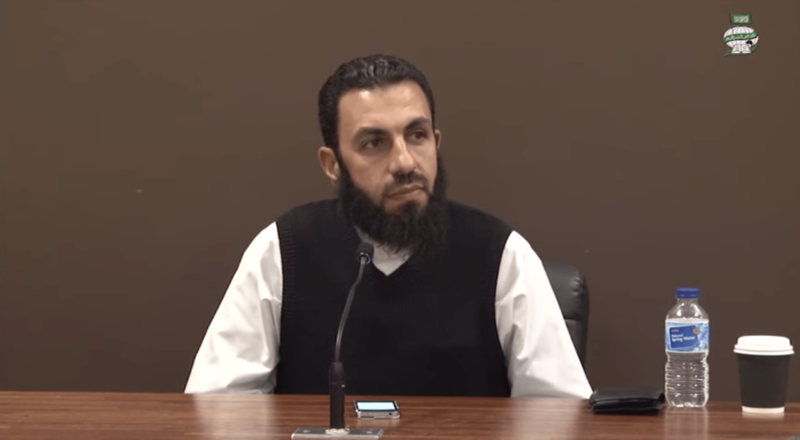 Bilal Assad delivers a lecture on what happens after life on this Earth and how we get there. 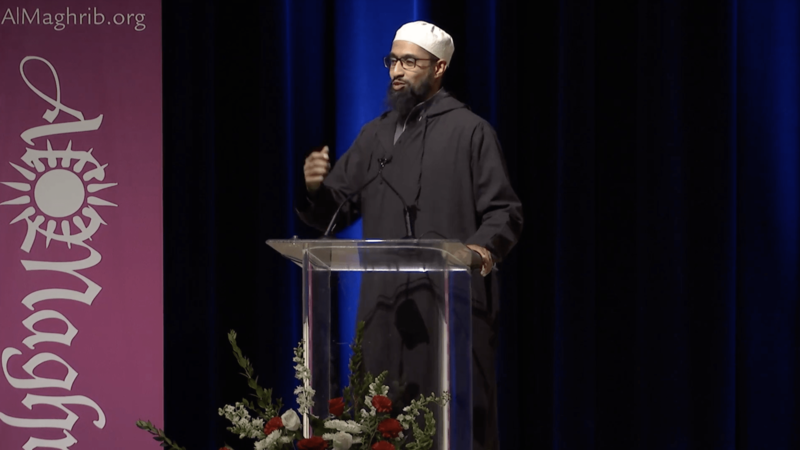 Imam Siraj’s profound and compelling talk leaves with the audience an attitude meant to put this life in its proper perspective and keep our focus on the hereafter. He warns about the Day of Judgment and the accounting we are going to have to do before Allah on that hard and inevitable day. Zaid Shakir After Life: Bliss or Torment? What happens to us when we die? What is the soul? Where are heaven and hell? Is there a reckoning with the creator? Questions such as these about death and dying have frightened and fascinated humanity since the beginning of time. This session explores these existential questions by providing an overview of answers from the sacred scriptures. It examines the viability of reincarnation, the sensual imagery of Paradise, as well as what to make of near-death experiences. Theological scholarship combined with insight and sensitivity make this session thoroughly translatable, a simple introduction to profound and complicated subjects. How much do we invest in our dunya (this world) and how much do we invest in our akhirah (the next world)? 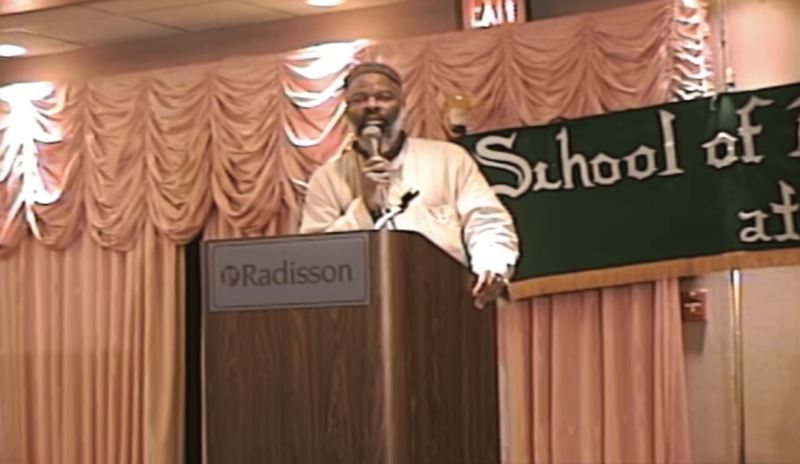 Ustadh AbdelRahman Murphy gives a khutbah reminding us about the importance on preparing for the akhirah. A beautiful description of the beautiful moment when the believer meets his Lord in Paradise. Mufti Menk describes paradise based on the Quran and Hadith motivating us to be better Muslims to reach this amazing final destination. 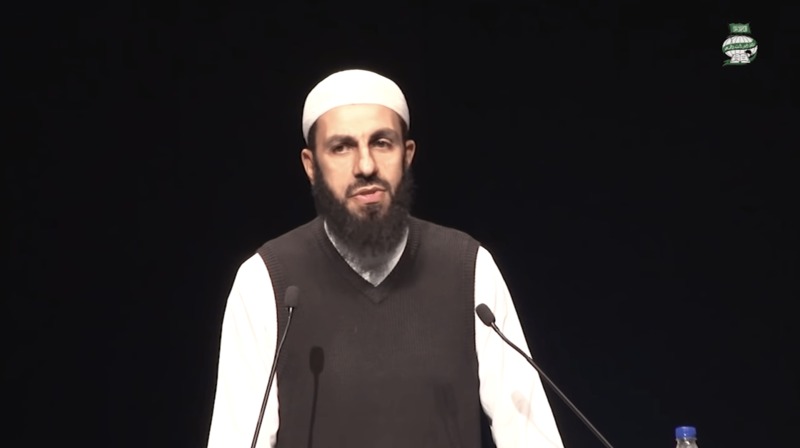 Mufti Menk talks about the Quranic description of heaven. Heaven. Its roof is the throne of Allah, its buildings are of gold and silver, its rocks are of pearls and jewels. Heaven. Its ground and soil are of musk and saffron, its fruits are softer than butter and sweeter than honey, its leaves are softer than the softest of cloths. Heaven. Its gardens are of delight, underneath which rivers flow; rivers of water, milk, wine, and honey. Its inhabitants will leave therein happy and without worry, given comfort after comfort, granted wish after wish. Heaven. Its dwellers will receive Allah’s pleasure and will revel in the greatest pleasure of all: to see Allah. 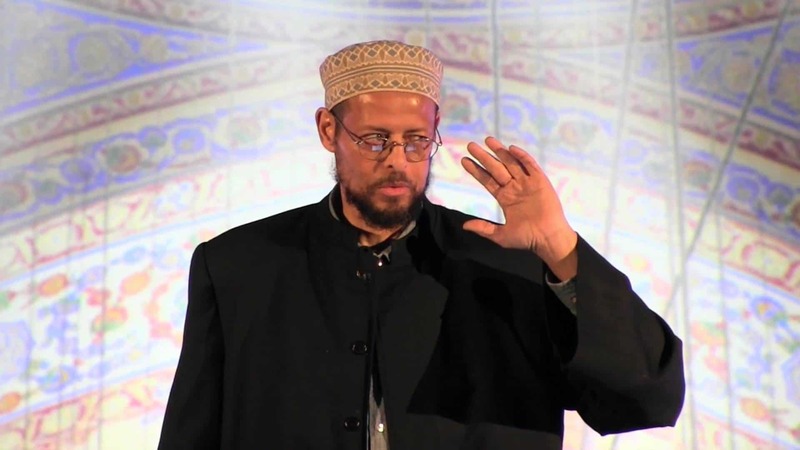 In this lecture Shaykh Abdur-Raheem Green discusses meeting the great people of Jannah like the Prophets of the past, the Sahabah and ultimately to meet Allah. In this khubtah Shaykh Shakiel Humayun discusses how we will have to cross the bridge over the hell fire towards paradise. After the Divine reckoning, only one task will remain that will stand between us and the blessed Paradise: crossing over the bridge of Al-Sirat. The task is the final mission, the moment of truth. This bridge is described as thinner than a hair and sharper than a sword. Some will pass the bridge with great speed a little hesitation while others will cross with difficulty. Some may slip and even fall into Jahannam. Once this task is completed, the disobedient wrong-doers will take their place in Hell awaiting their punishments and torments. And the obedient servants of Allah will be allowed to enter their rightful home in Jannah, which they will recognize better than their dwellings on earth. There, they will await the endless bounties bestowed on them by Allah, As-Salaam (the Giver of Peace). Hasan Ali Final Destination: Will it be Jannah or Jahannam? 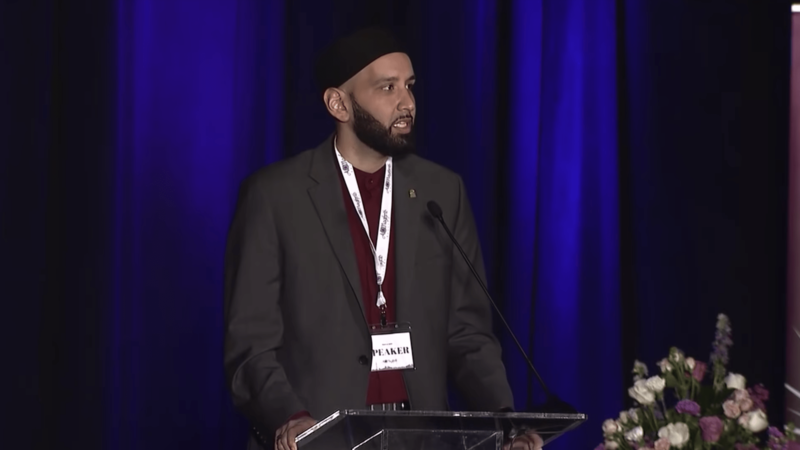 Shaykh Hasan Ali discusses the seriousness of the hellfire and the hopefulness of heaven. Where do you want to go? How do you get there? What do you have to do? 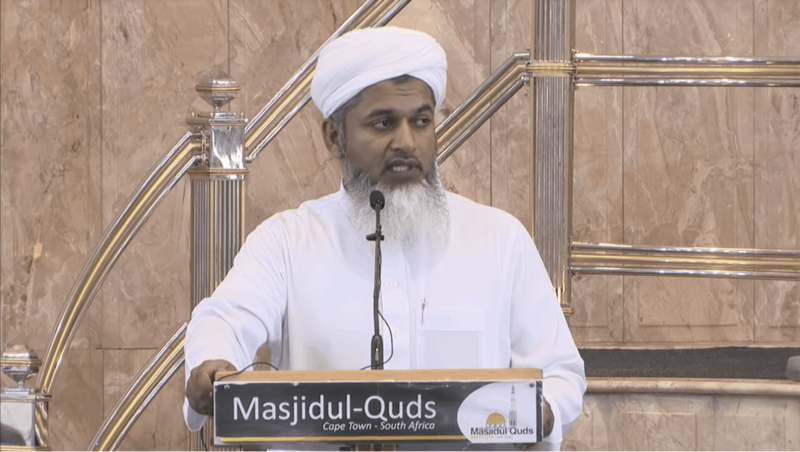 In this khutbah Shaykh Yahya Rhodus discusses a dua the Prophet (s) taught us to remind us of our time here and dunya and our death.